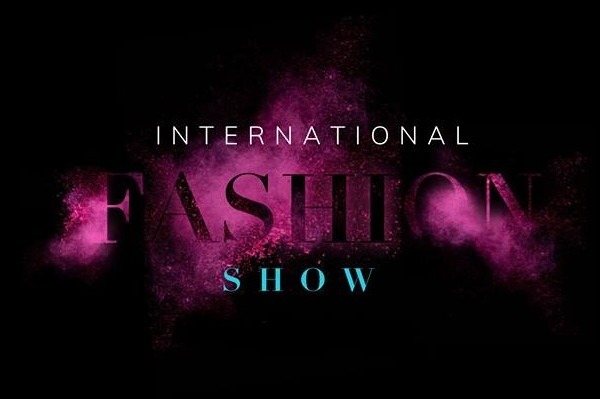 Fundraiser for Olivia Maude by Ian Fyfe : International Fashion Show! The Fashion Society of the University of York (UoY), in collaboration with Leeds University Fashion Society (LUFS), is presenting an International Fashion Show at the beautiful Carluccio’s on the 20th of April. The event will embrace the beauty which resides within peoples’ culture, and how it affects the way they express themselves through fashion. Traditional and contemporary clothes, music and dances from all around the world will be presented in order to raise money for Beats Charity. 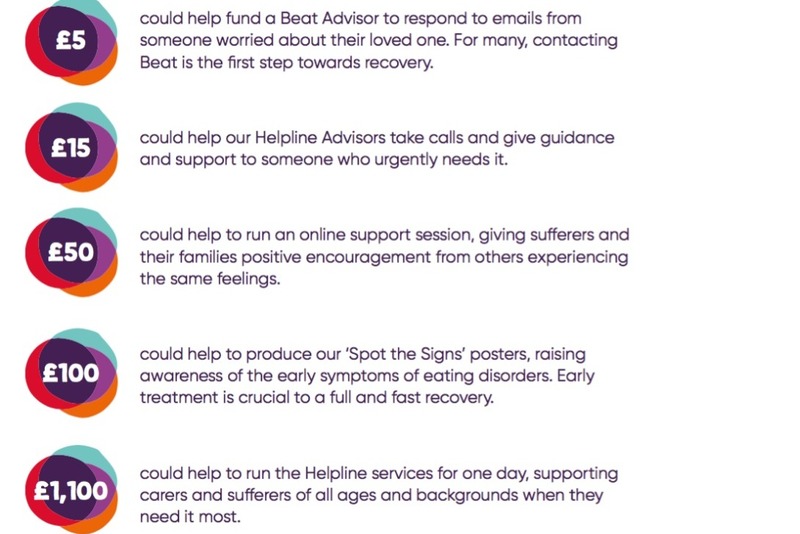 This Charity aims to end the pain and suffering caused by eating disorders, by providing Helplines, online support groups and message boards, training for professionals and by campaigning for better treatment and understanding. Follow our event page for more info!